Institute for Watershed Studies has raised $ 740 from 5 gifts! 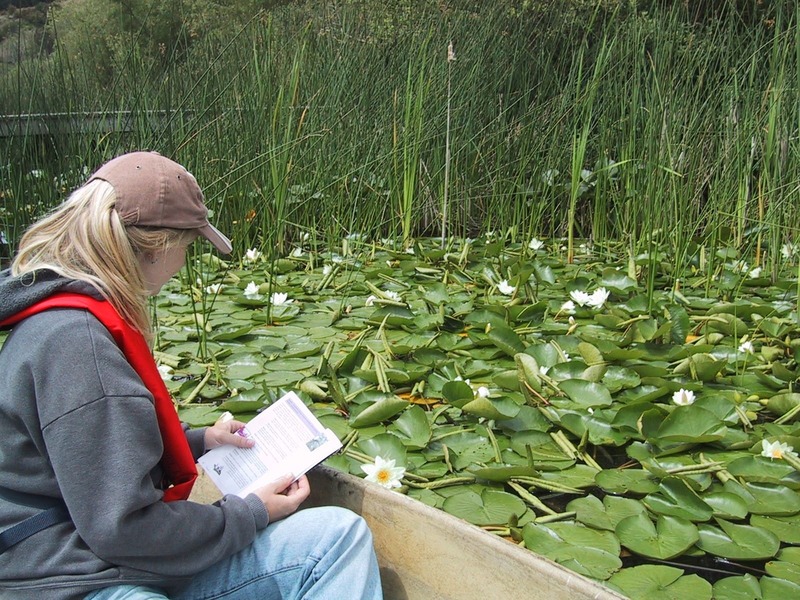 The Institute for Watershed Studies (IWS) supports a wide variety of interdisciplinary projects that provide exciting opportunities for students to engage in relevant watershed research and make important contributions to the community. 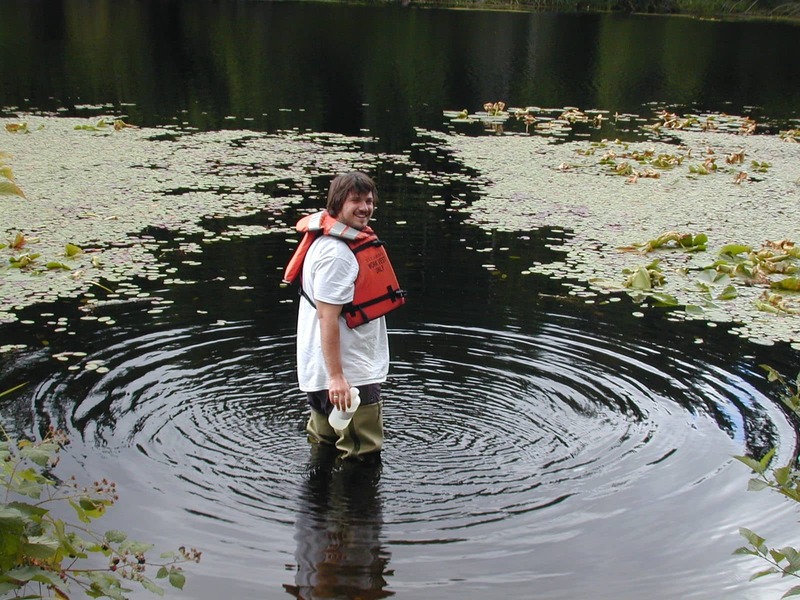 One example of this is the Northwest Lakes monitoring project, a community service project that provides water quality data and other information for 60-70 lakes in our region. This project was instrumental in Western Washington University being awarded the National President’s Higher Education Community Service Honor Roll with Distinction Award in 2013 and 2015. Your donation to the Western Washington University Foundation Institute for Watershed Studies Fund will help ensure the continued success of this and other student projects that benefit our local community.